Gearah Goldstein always felt a disconnect between her body and who she knew herself to be. With the help of a team of experts, she was able to make a transition that allows her to live her life as her true self. 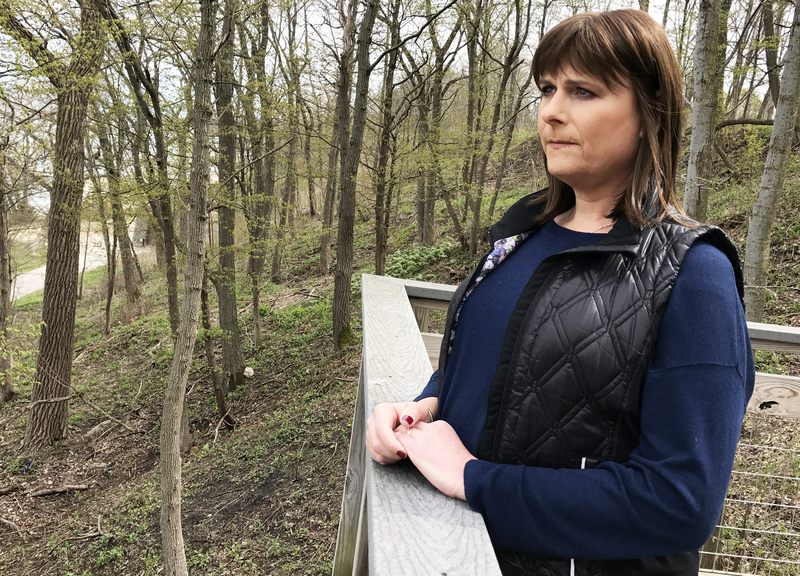 (CHICAGO, Illinois) – For the first time, the world’s largest plastic surgery organization is tracking national statistics on gender confirmation surgeries. The American Society of Plastic Surgeons found a nearly 20 percent increase in these surgeries in just the first year of reporting. In 2016, more than 3,200 surgeries were performed to help transgender patients feel more like themselves. “In the past few years, we’ve certainly seen an exponential increase in the number of individuals who are seeking surgical treatment for gender dysphoria, which is a disconnect between how an individual feels and what their anatomic characteristics are,” said Loren Schechter, MD, a board-certified plastic surgeon in Chicago, Illinois. Gender confirmation procedures can include everything from facial and body contouring to reassignment surgeries. 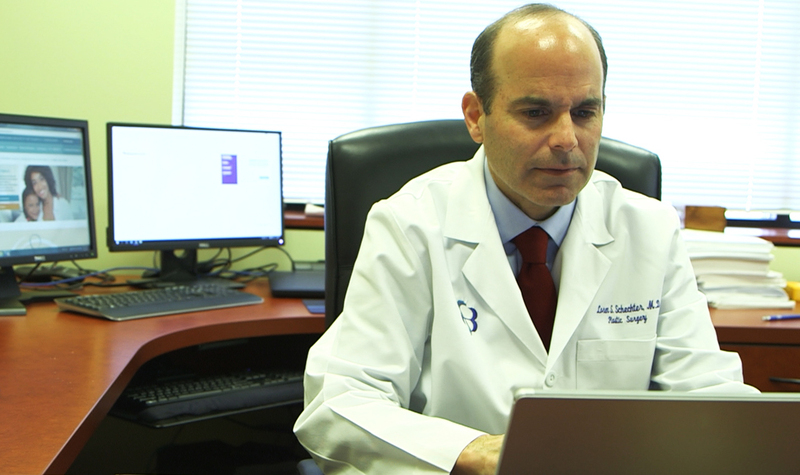 Dr. Schechter says gender transitions usually include more than just surgery, and that plastic surgeons often partner with other experts to provide the most comprehensive care possible. 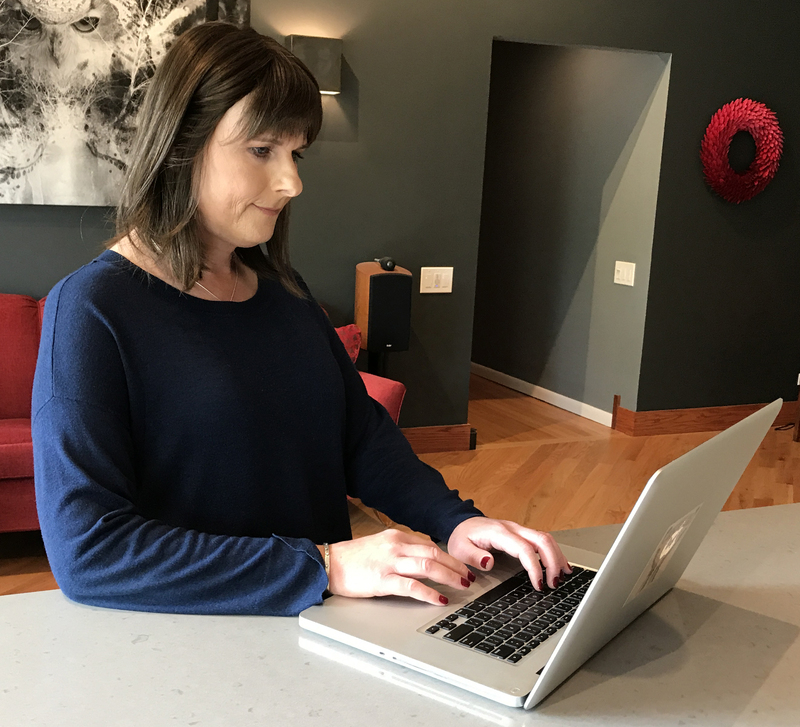 Gearah Goldstein speaks with her plastic surgeon, Dr. Loren Schechter, about her gender confirmation surgery. 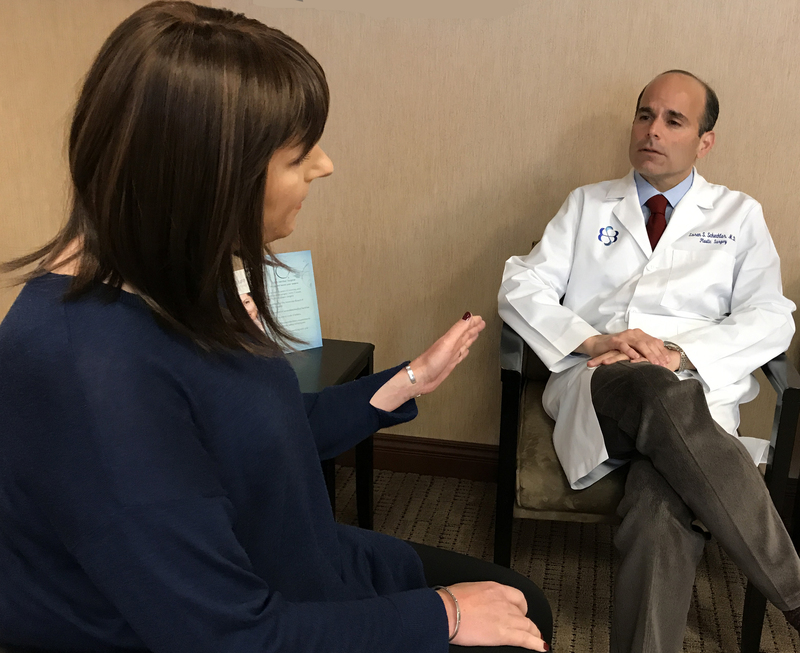 Dr. Loren Schechter says he’s seen a dramatic increase in the number of transgender patients seeking surgery in the past few years. The American Society of Plastic Surgeons reported the number of gender confirmation surgeries for the first time, and found more than 3,200 procedures were performed in 2016. Inspired by her own gender transition, Gearah Goldstein is now an advocate for transgender youth.